We, as professionals, have extensive technical knowledge in the specialised area of roofing and cladding. We offer design services and draw up specifications bespoke to each project, and as a result we are fully covered by Professional Indemnity Insurance. In the building and construction industry, contracts often demand this particular insurance cover. The benefits of offering this insurance to our clients gives them peace of mind that the design solutions and services provided are of the highest standard and we can be held liable in the unlikely event that a failure ever occurred. 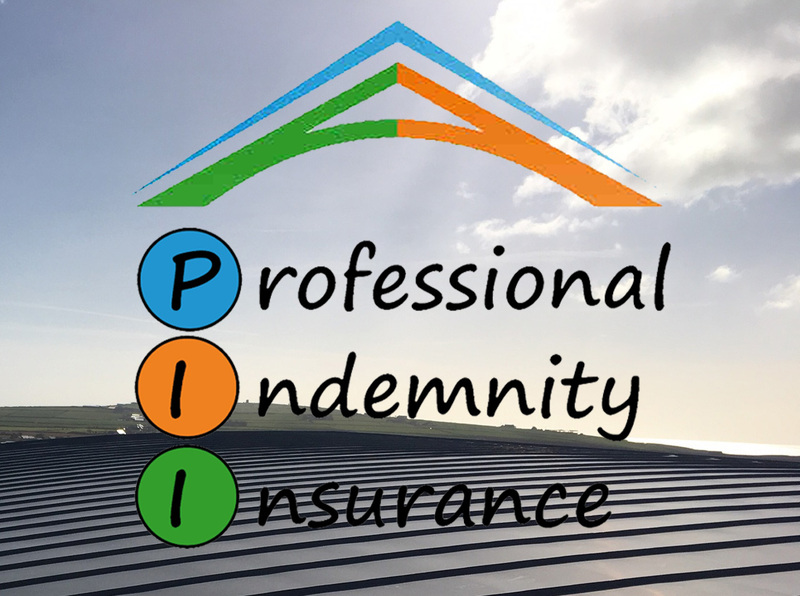 We have Public Liability Insurance in place with a limit of indemnity of € 13,000,000 and we have Employers Liability Insurance with a limit of €6,500,000.